EY Luncheon to benefit The Actuarial Foundation and IABA scholarship programs at the 2018 Annual Meeting. More than 70% of respondents agreed that the CAS has a role in helping build a more diverse actuarial profession. It’s exciting to see that so many members feel this is an important role for the organization! The top three recommended areas of focus in support of building a more diverse actuarial profession were: diversity of the student pipeline, racial/ethnic diversity demographics in membership and committees, and gender diversity. We also wanted to know what topics members felt should be the focus at CAS educational sessions. Unconscious bias and bias in talent recruitment received the most support from survey respondents. During our meeting, we also focused on how we could work more closely with our partner organizations to further our goals. 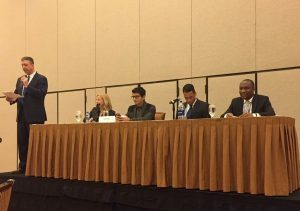 Representatives joined us from the IABA, OLA, Actuarial Foundation, Joint Committee on Career Encouragement and Actuarial Diversity, Society of Actuaries, and Gamma Iota Sigma (GIS). Each group provided an update on its plans and initiatives for the upcoming year, which allowed us to identify several shared goals and make new connections so we can work together more effectively. This was the first time that all of these organizations were gathered together for information sharing, and there was broad agreement to convene this group two-to-three times per year going forward to promote greater collaboration. I hope you’ll take advantage of the 2019 educational sessions and implement diversity and inclusion lessons you learn in your workplaces. Coming up at the 2019 Spring Meeting in New Orleans, we’ll have a roundtable session on Best Practices in Hiring and Retaining a Diverse Actuarial Department. Since bias in talent recruitment was a popular topic in the quinquennial survey, we can’t wait to get perspectives from our members, especially those who are involved in hiring. We know many of you already employ creative ideas to hire and retain diverse talent, and we want to hear about your challenges and successes! 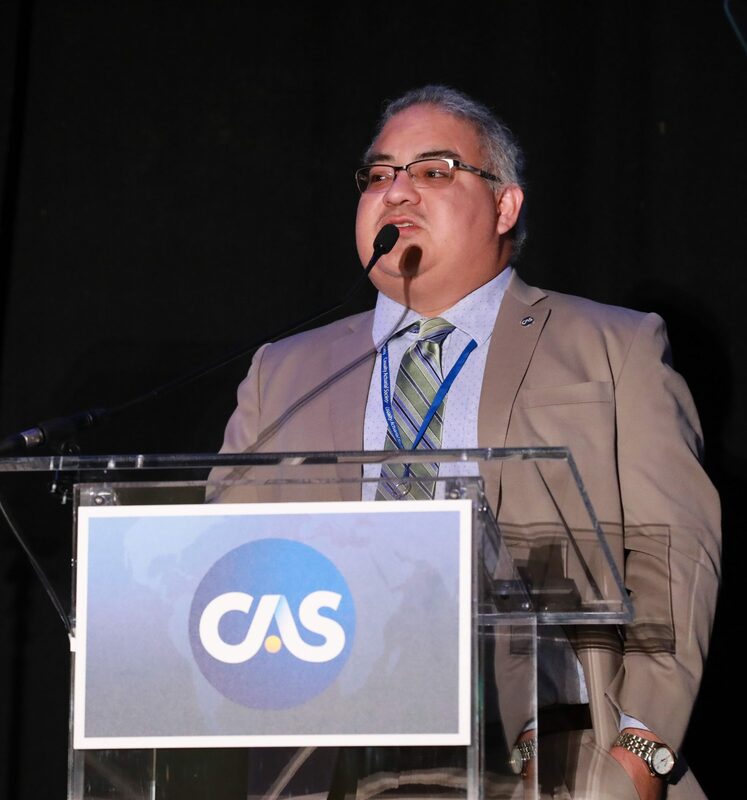 We’ll work together to build best practices that can be shared across the CAS membership and the actuarial profession. Our committee is capitalizing on strong leadership support to continue engaging with members on how we can work together toward our diversity goals. Watch this space for more updates on diversity and inclusion events and activities coming up later this year. If you have more ideas for what we can do to create a more diverse and inclusive actuarial profession, leave a comment below. Mallika Bender is an actuarial consultant at Willis Towers Watson and is the chair of the CAS Diversity Committee. Posted in Diversity, Future of the Profession. My daughter is a math teacher in the BEAM (Bridge to Enter Advanced Mathematics) enrichment program helping talented disadvantaged students in the NY City public schools. She has asked me to help facilitate contact between their outreach coordinator and the CAS. I would be glad to get you their contact information if you are interested. 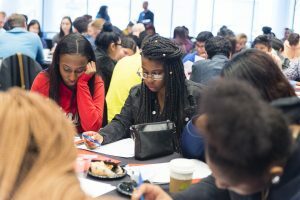 BEAM tutors and mentors students beginning at the middle school level to get into the STEM high schools and then through high school and their college application process. 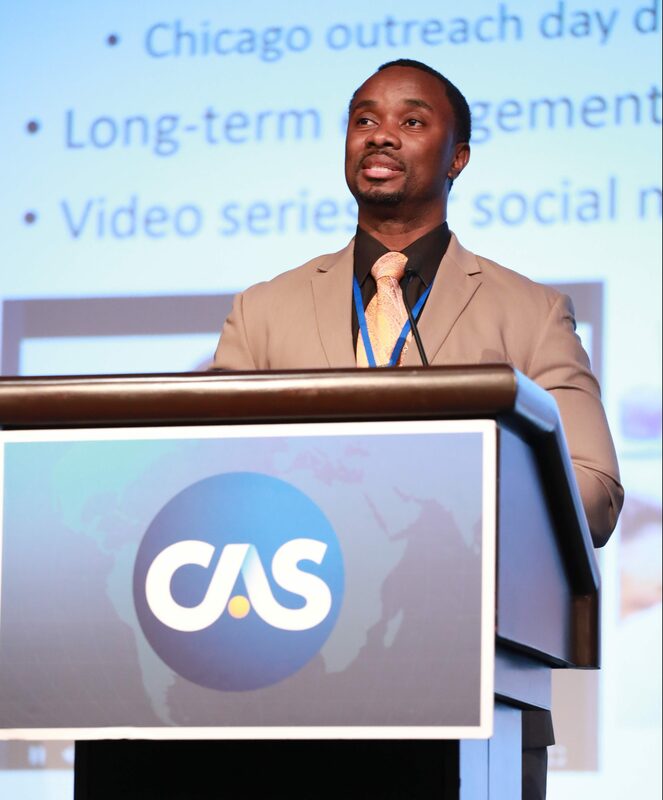 I applaud the CAS leaders and the committee for making this a strategic priority, not only for the CAS but for the actuarial profession. A more diverse workforce is a better workforce… period! The data from the CAS member survey is promising. But now it’s on each of us as members to do what we can in our corners of the industry. 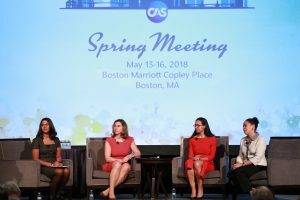 I look forward to continuing to partner with the CAS on diversity and will be at the roundtable session at the Spring Meeting in May.